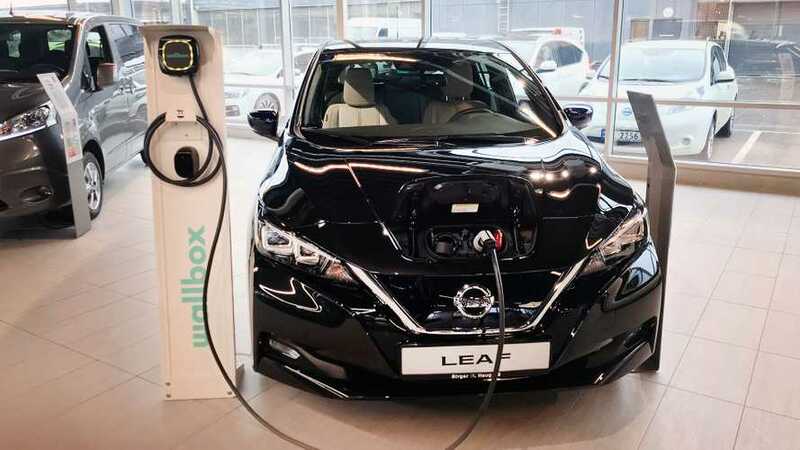 Last year, the Oslo Nissan store sold a total of 951 vehicles. Only 26 of those cars were internal combustion. The other 925 sales were electric cars. How did they do it? 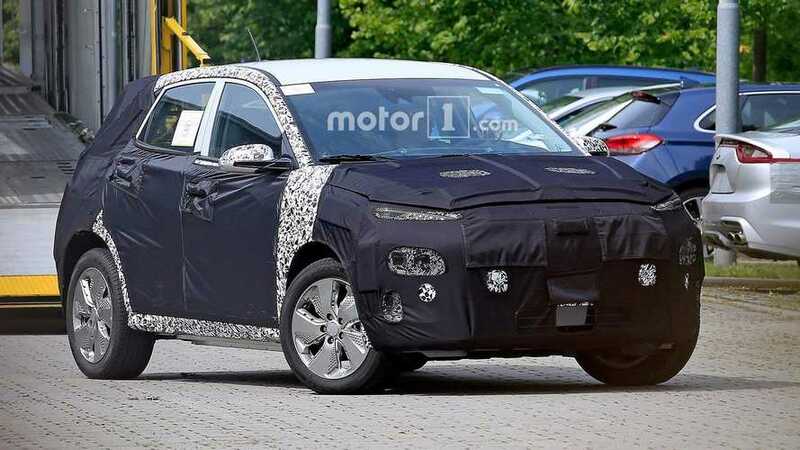 The Hyundai Kona Electric was supposed to launch in Canada this fall. 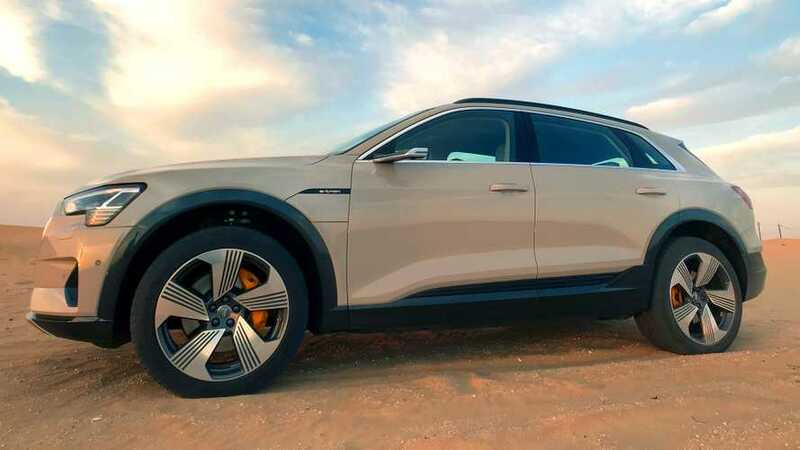 Six months after placing $1000 deposits, buyers have no idea when their cars will be delivered. 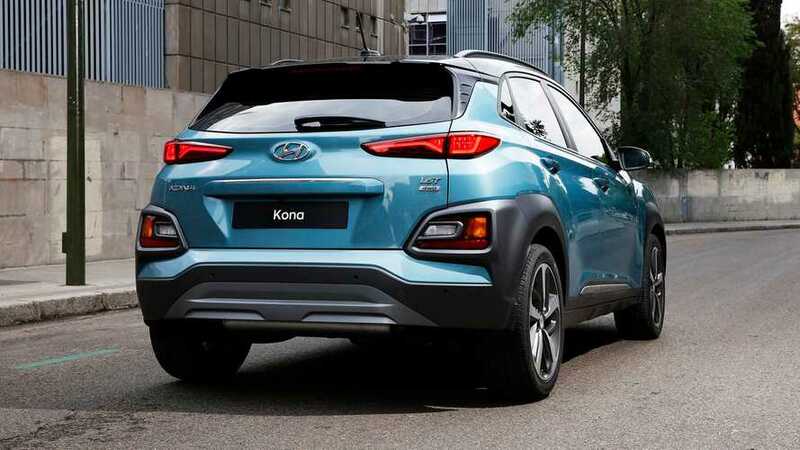 The Kona EV competes in the field of affordable EVs, so let's see how it stacks up against two of the major players - the Chevrolet Bolt and Nissan Leaf. It's official. 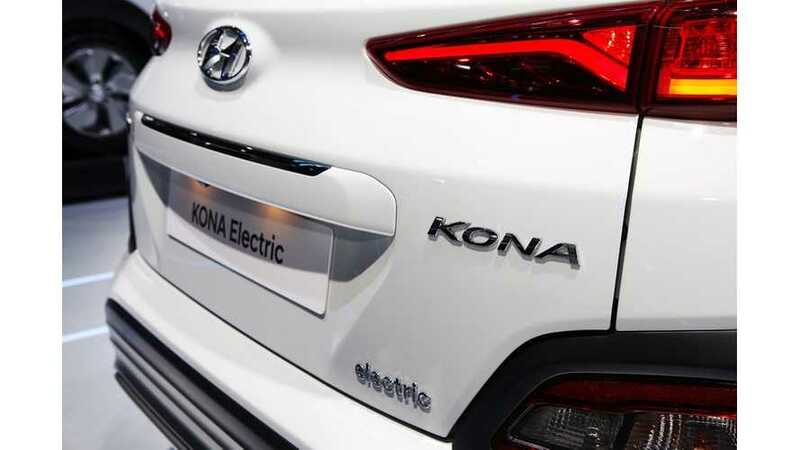 The new Hyundai Kona electric SUV with its big 64-kWh battery will go 292 miles on a single charge, according to the automaker. 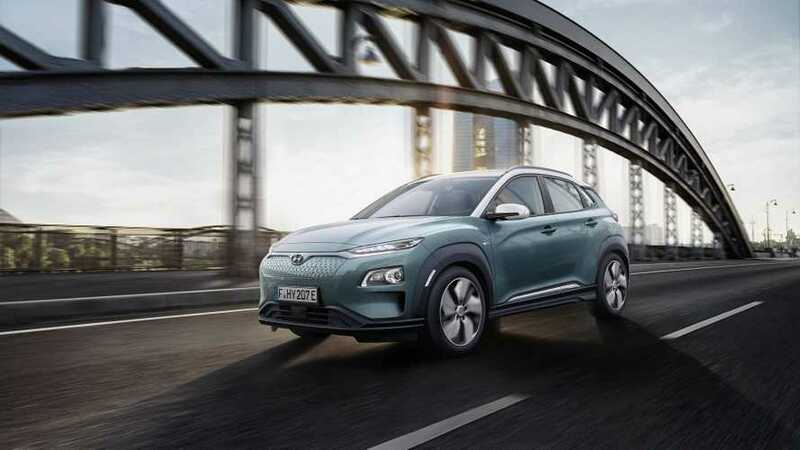 While the Hyundai Kona EV is not yet in production, the automaker opened pre-orders in South Korea this week. 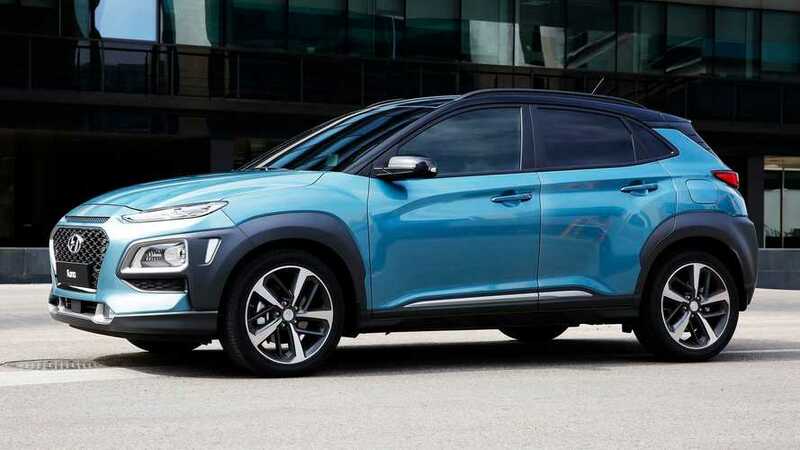 New information points to the upcoming Hyundai Kona fully electric subcompact SUV having a long-range battery option (64 kWh) and 210 miles of range. 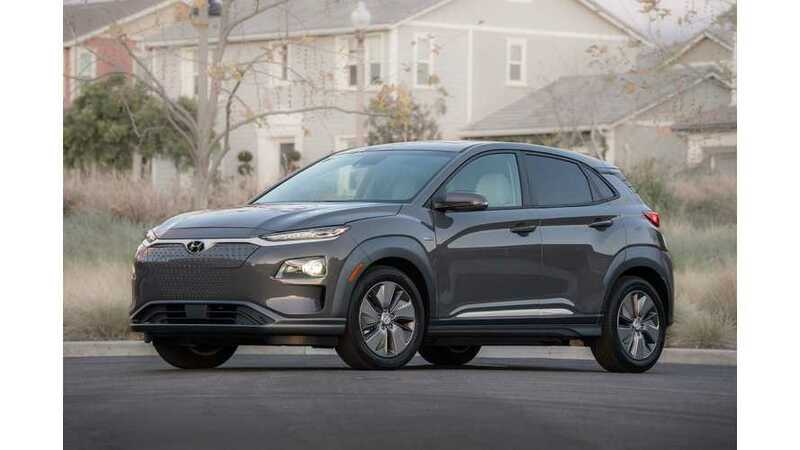 The Kona EV's range is reportedly around 210-240 miles on a charge EPA, which would be competitive with the new Chevy Bolt EV.